In older days, people used to have windows and doors made up of wood. 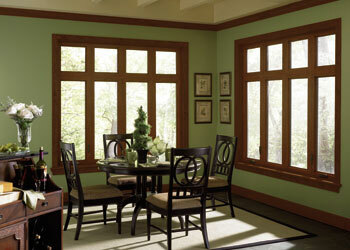 The windows made up of wood used to get damaged due to moisture, decay and fungal or termite infestation. Windows made of vinyl are scratch free and maintain color consistently throughout its lifespan. Additionally, vinyl being recyclable can be considered eco-friendly too. Virtually maintenance free, these windows require simple cleaning to keep them shining. 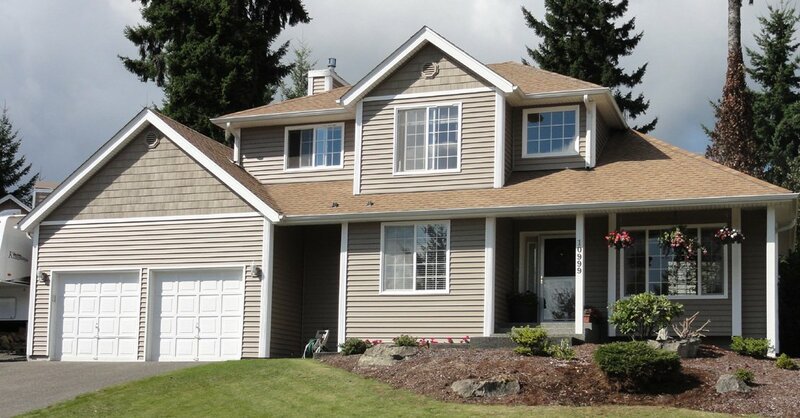 Builders Service Company is in business of installing new vinyl windows for Everett, WA residents. 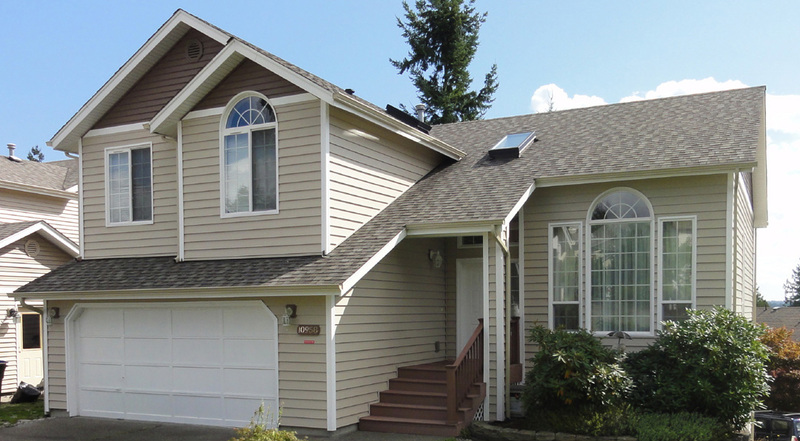 We offer our unmatched world class services for the installation of new vinyl windows to Everett residents at competitive rates. New vinyl windows, being exceptionally strong, have longer lifespan and are easy to maintain. In addition, these windows not only add to the beauty of your house but also prove to be an excellent long term investment for your house. 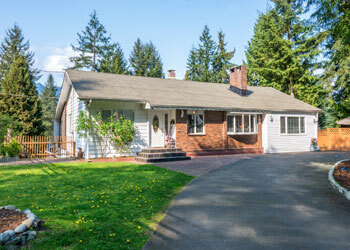 We specialize in the installation of new vinyl windows offering services for Everett residents. Our professionally trained and skilled technicians have an exceptional record of accomplishing every assignment of installation of new vinyl windows with highest degree of precision. Vinyl home windows lower the energy cost and hence reduce your electricity bills. 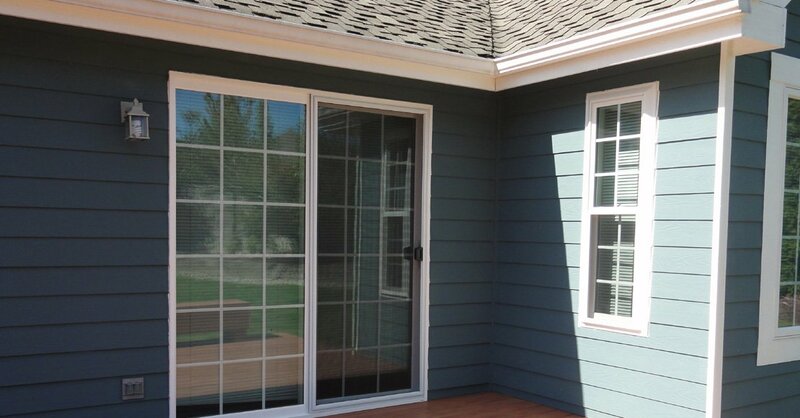 The home windows made up of vinyl are available in a variety of colors, shapes and styles. Ranging from awning to pictures, these windows enhance the aesthetic value of the house. 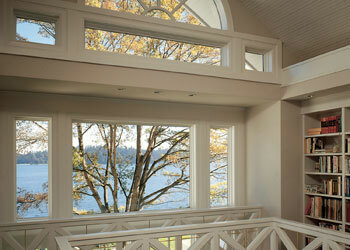 We, being a renowned company, have a team of efficient technicians for the installation of home windows. 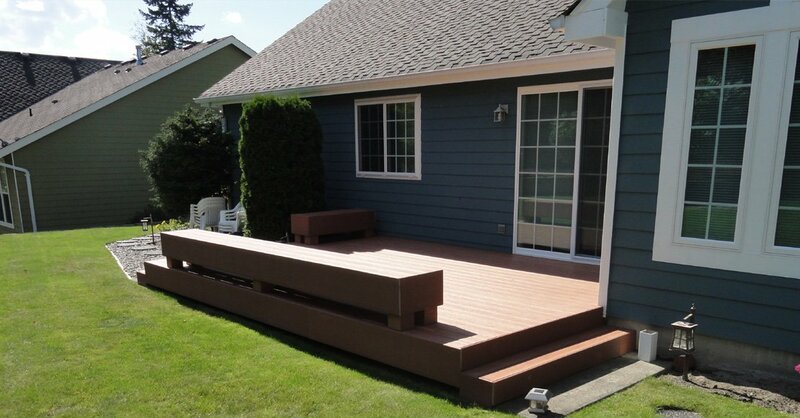 They assure to complete their work within the promised period at the most affordable price. 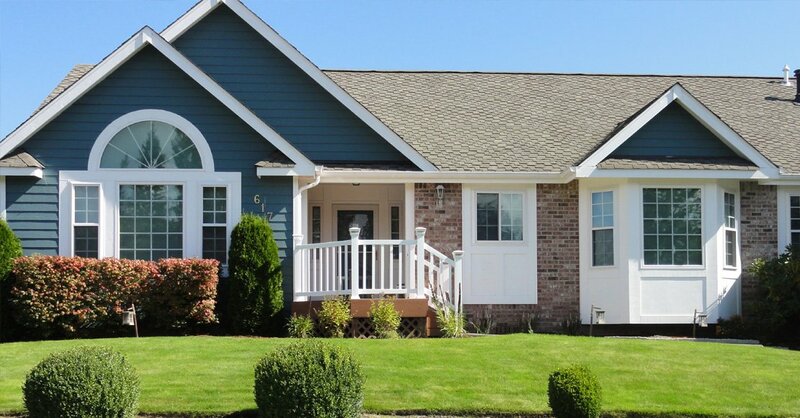 If you plan to avail our services for replacing your old home windows with new vinyl ones in Everett, contact Builders Service Company at (425) 533-9334. 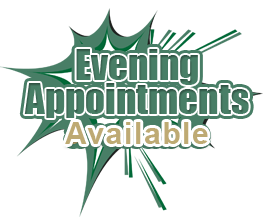 Our representatives will help you and guide you further.